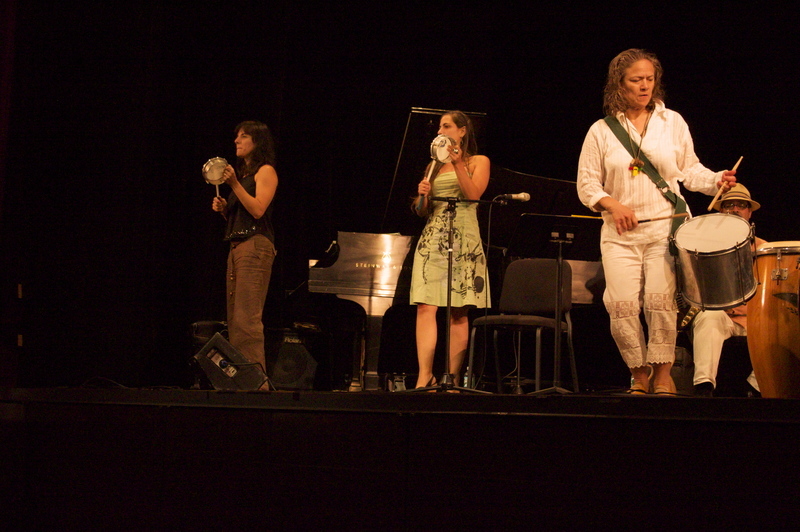 Annette Aguilar is an American-Nicaraguan percussionist, bandleader, and music educator. She is best known as the leader of the Latin and Brazilian jazz band Annette A. Aguilar & StringBeans, which has toured extensively in the United States and Africa. 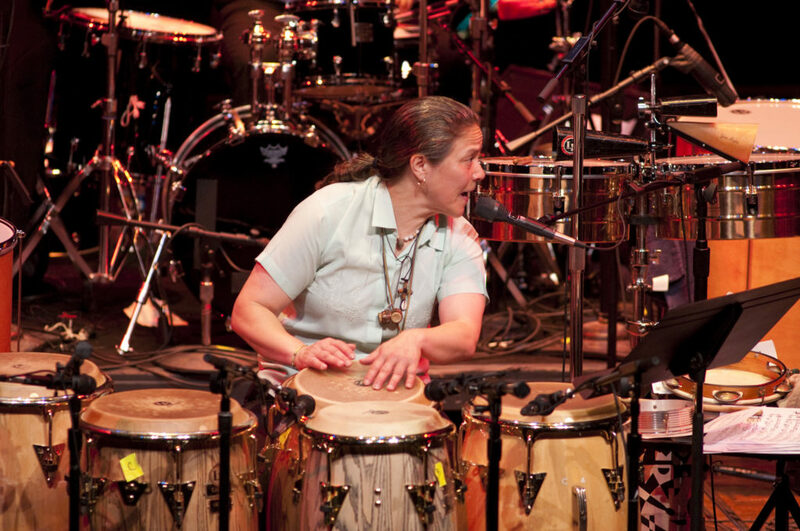 Aguilar has performed in numerous Broadway productions and alongside such major artists as Toshi Reagon, Ladysmith Black Mambazo, Tito Puente and The Grateful Dead. She is the founder of the Women in Latin Jazz Festival in New York, and is also a Latin Jazz Ambassador for the U.S. State Department. Along with the StringBeans this group combines superb musicianship with unique string and percussion arrangements of Latin Brasilian jazz, contemporary jazz, classical and world music.